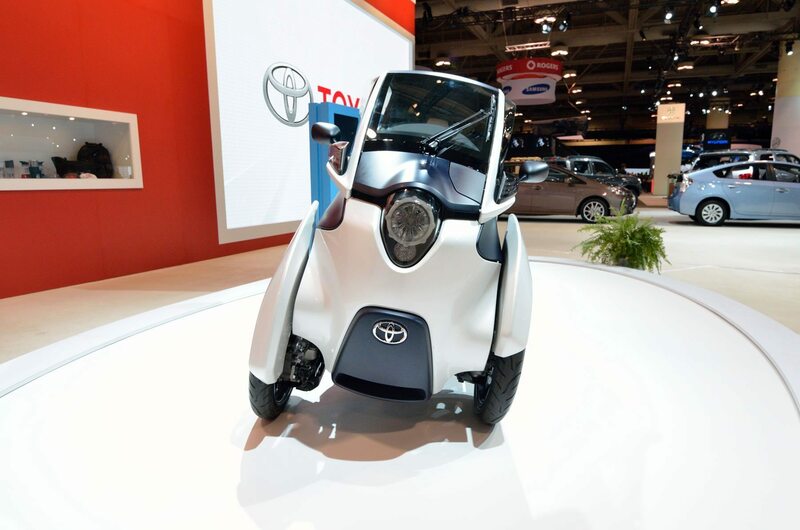 With 3 wheels, the Toyota i-Road is a zero-emission, electric combination motorcycle and car. 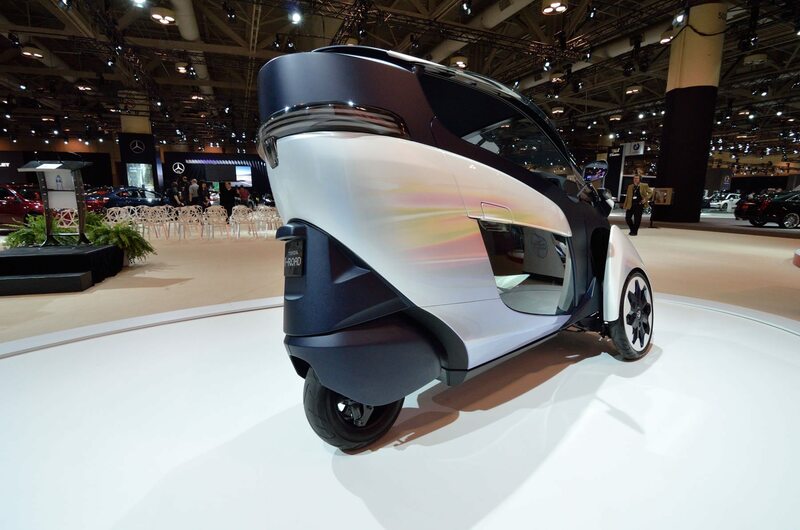 Toyota is trying to create a new niche they call “urban mobility”, combining “the convenience of a motorbike and comfort and stability of a car.” If you can imagine a motorcycle with doors, a roof and a steering wheel, you pretty much have the Toyota i-Road. It has a top speed of 60 kph and can hold 2 people. Fully charged in 30 mins, the i-Road can travel 50 kms, but only at 30 kph. Each front wheel has its own electric motor (forward and reverse), while steering is accomplished by the back wheel. The driving experience is like a motorcycle as it leans into the corners. 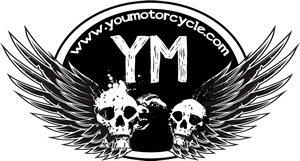 How does it fit into the motorcycle lifestyle? In practical terms, you can use it to commute, get groceries and generally travel short distances without worrying about rain, helmet head, or fussing with riding gear. And you can fit about 3 of these things in the space it takes to park a car. I can see this being used by urban singles. The small charge capacity though, looks like it would be a pain. Depending on the distance, you may need to plug it in on both sides of your commute. What if you have to park on the street? If you’re more than 25 kms from home, you’d have to drape an extension cord across the sidewalk to plug it in. As for going only 50 kms at 30kph, I hope that means you can go 25 kms at 60 kph (Toyota doesn’t specify). I’m really torn about the i-Road. On the one hand it seems “for the person who wanted to ride a motorcycle but was too afraid” and it looks like what a motorcycle would if it were a Croc. But if you look at it for what it is, a micro vehicle for the city, it’s a step in the right direction. Where car drivers convert to Toyota i-Road drivers, we all win. There would be a reduction in dependency on fossil fuels, emissions, and congestion (if you’ve ever driven/ridden in downtown Toronto, Canada, you will appreciate this! Toronto has the worst congestion in North America and Europe, but I digress). Less wear and tear on our streets means less construction. Best of all, i-Roaders (I just made that awesome term up) will empathize with our vulnerability as motorcyclists. 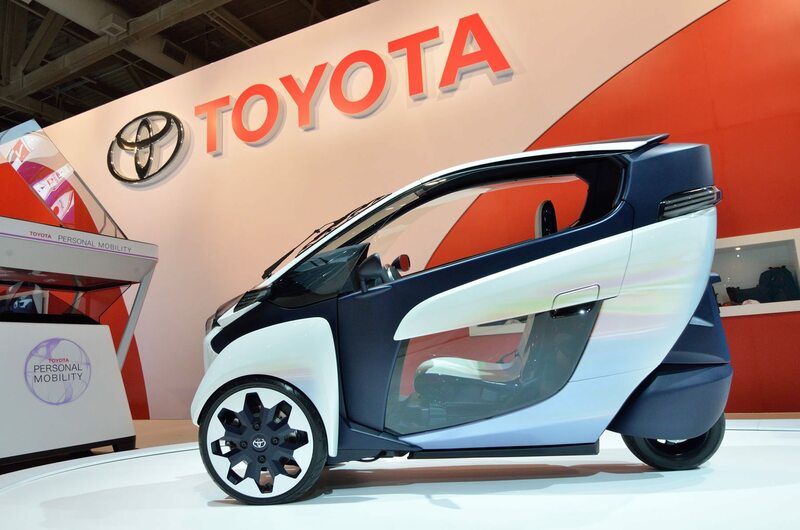 Check out the photos, the demonstration video, and the walk around video of the Toyota i-Road and let us know what you think. Find @wobblycat on Twitter and Instagram. Wobblycat is an avid motorcyclist and freelance photographer specializing in motorsports photography. In the summer you'll find him riding his 2007 Honda CBR1000RR or turning heads on his 2005 49cc Honda Jazz Scooter. His awesome wife Wigglycat also rides her 1993 Honda CBR 600 F2. Find @wobblycat on Twitter and Instagram. Just like the Elio with three wheels. I’ll believe it when I see it. 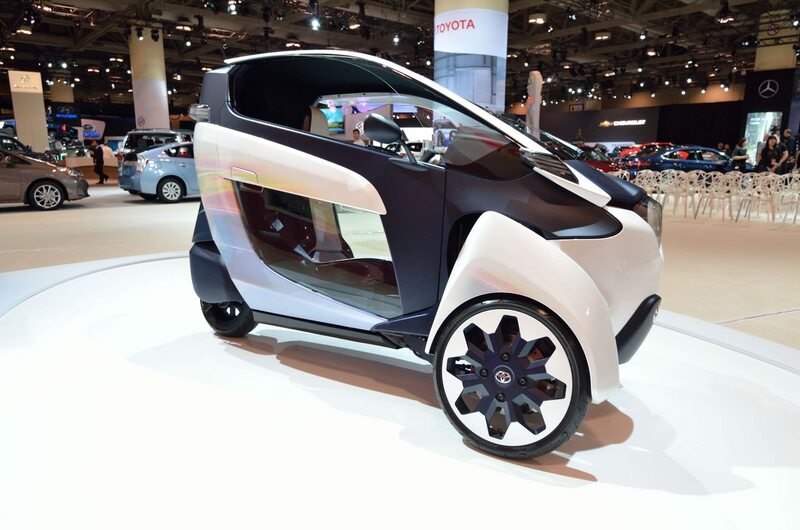 youmotorcycle: Toyota i-Road, why I hate and love it at the same time. 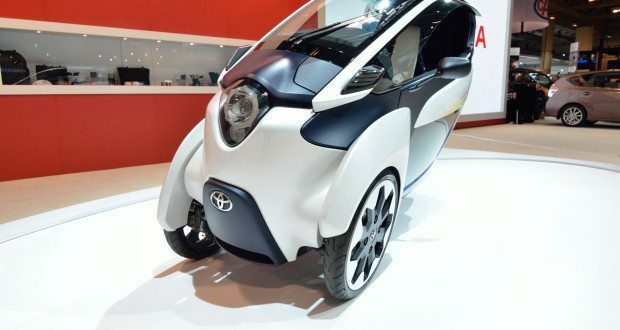 Toyota i-Road: Why I Hate and Love it at the Same Time http://t.co/XTHQU05rku via @YouMotorcycle, http://t.co/z5To01MpOD Yuk! RT @labbe_dan: Toyota i-Road: Why I Hate and Love it at the Same Time http://t.co/XTHQU05rku via @YouMotorcycle, http://t.co/z5To01MpOD Yuk!